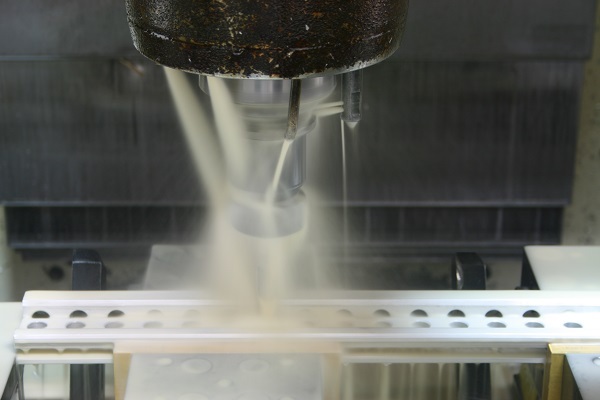 Our CNC milling machines can perform tasks as simple as drilling and tapping work, or as complex as precision geometric profiling and pocketing. We have expertise with a range of materials and can advise you of the most cost effective way to manufacture your products. Our highly skilled CNC milling operators will ensure that your product is delivered to you on time and on budget.